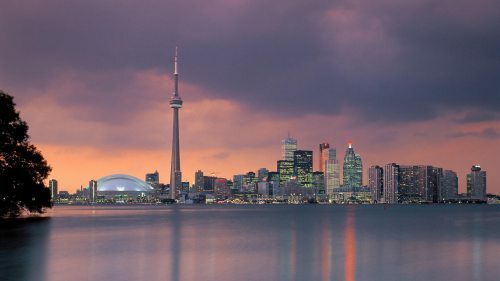 Sunwing has dropped the price of some of their Christmas season departure flights from Vancouver to Toronto down to $339 CAD roundtrip including taxes. Unfortunately the only return date is January 10, and the shortest possible trip is 11 days. There's just one return date so this will probably go quickly. 1. Go to the Sunwing website. screenshot from the Sunwing website. 2 Responses to "Vancouver to Toronto - $339 CAD roundtrip including taxes | Christmas season departure dates"
- M need to buy 2x 1 ways to get the lowest fare. - Specific flights only vary by day. -Verified on WS Web Site. -PRICES MAY GO LOWER WHEN F8/NEWLEAF ANNOUNCES SUMMER SCHEDULE( ALREADY ANNOUNCED WILL FLY YHM/HAMILTON-YYC, IN ADDITION, TO YHM-YXX ABBOTSFORD).